One of the reasons I love my job lately is getting to work with people like Evan and Winnie. These two are so easygoing, and trusted me with their engagement session. We had a beautiful evening to shoot in the West Texas fields, and I was eating up that golden light we only get this time of year. I had a great time with them, and I love the feeling of these images. Enjoy! 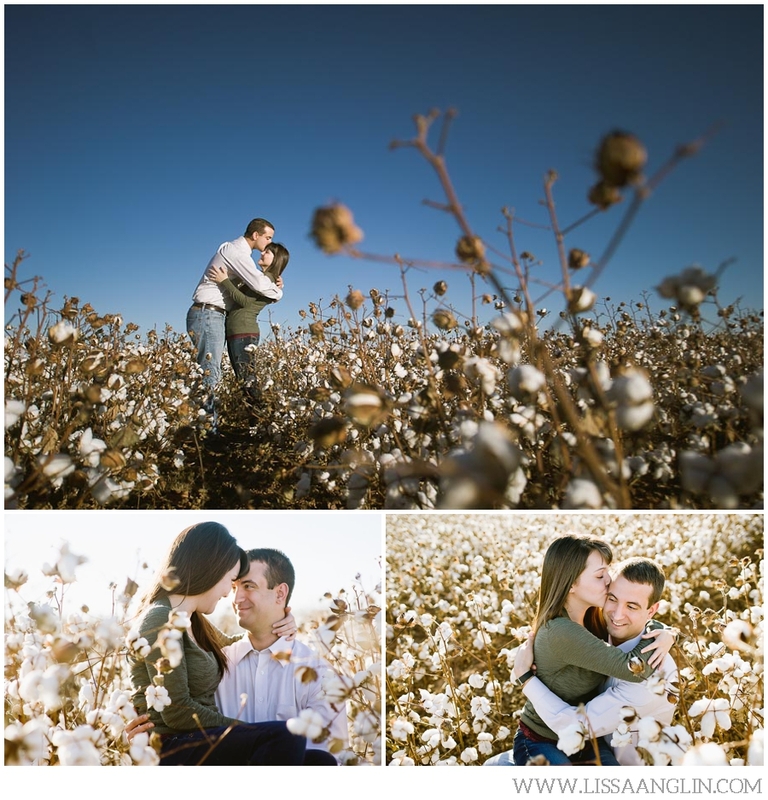 These two are getting married in less than a month- and photographing them on a beautiful, unusually mild West Texas day was all I needed to remember the excitement and anticipation of being so, so close to that big day. I've known Jacob since college- and loved getting to meet his bride, Julie. These two laughed so much (and so well) together- it's easy to see why they are tying the knot. It won't be too long before you're seeing them as a bride + groom- but until then- enjoy their engagement session images! Looks like all of you have enjoyed voting so far....we've had exactly 666 votes so far. That's not my favorite number in the world, so let's get to voting! Today's category is ENGAGEMENT! (This also includes already married couples). Engagement shoots are some of my favorite by far. I treat them as "get to know you" time and I really love to find out what makes a couple who they are. Most of the time I finish an Engagement Shoot totally pumped for the wedding. I jokingly thought about titling this post "Why you don't have to wait until spring for great pictures", but I decided not to, since that was probably only funny to me. :) I get a lot of people wanting to wait until spring or summer for pictures, and while the temperature is higher then, there is beauty in every season-- and you won't find color like this in May! I photographed Lacey's sister's wedding last January, and when I saw these two I secretly hoped I would get to shoot theirs as well. Lacey did catch the bouquet that night. So when she contacted me, I was so excited! We had a great time at their engagement shoot. Shanna came along and shot as well, and I have to say that some of the images she got made me totally jealous, haha! She can really hold her own and I'm so glad I have her around. These two were absolutely adorable. Lacey is simply gorgeous and Marcus had us laughing the whole time. I hope you can see the fun we had in these images. CLICK HERE to view their Guestbook design. These albums are designed with a little extra white space so that your guests can write in them. Perfect way to show off your Engagement images! 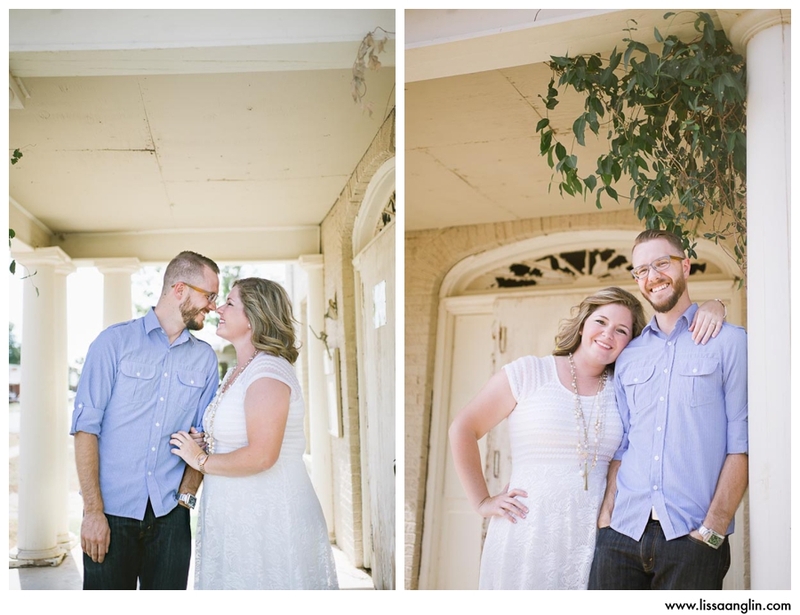 These two are getting married in July and I must say that they totally rocked this session! I had them meet me at 9:00 a.m., and looking warm and in love on a November morning isn't the easiest task. I'm so blessed to get to know you guys and to photograph you! This typewriter was one of the first things Heather got for the wedding (thank you Becky Dietz!). It was the perfect color. Guests will use it to sign in! So excited that I finally get to blog this! This past Friday Kuhrt asked Lindsey to marry him. It was so great to get to be a part of it. I'm going to do my best to tell the short version of the story...pictures included. Kuhrt really wanted to make this proposal very special- exactly what Lindsey would want. He already knew that she wanted to be totally surprised and dressed up. She's also pretty sentimental, so having it in a special place would be perfect. The setting: our church! Caryn, Shanna and I helped decorate. This album was filled with pictures of them. We had a bathroom set up with a dress Kuhrt had picked out and everything she might need to get ready. Since Lindsey is the youth intern at our church, Kuhrt had Jason (youth pastor) give her a call and basically force her to make a random trip up to the church. Lindsey was NOT happy about that...which made it even better! We also had to get her in a certain door in order for her to find the bathroom with the dress...so Jason told her the other door was broken. Here's Kuhrt receiving angry texts from Lindsey and watching for her from the "broken" door. Once she got there, she found a little note directing her to the dress. Confused wouldn't even begin to describe her at this point. Kuhrt waited down the hallway for her. She said she was trying not to get her hopes up! I'm pretty sure that when she spotted Shanna, she knew this was it! Lindsey and future mother in law! Check out that ring! Gorgeous! Lindsey's friend Taylor brought their Theta candle. Lindsey was so pumped to have her there! Congrats you guys! I love you both and am blessed to know you! I so enjoyed my time with Nick and Rhegan. Learned a thing or two, as well! Nick is in the oil and gas field and it was interesting to hear him talk about an industry that has shaped this part of the country. Really. It was. Of course, they made everything easy with their willingness to do whatever I asked! We had a great time. Here are some of my faves. Before their Engagement Session, I'd never met James or Courtney in person, but I was sure I'd like them after talking with Courtney on the phone. Little did I know they would be bringing some serious hotness with them. I know that's cheesy, but seriously...look at them. They'll be getting married next June and this was the perfect way to get things rolling. I already know it's going to be fun to photograph. Think black, lime green, and houndstooth print. Oh yeah! I am no stranger to highway underpasses, but when James and Courtney suddenly pulled over here while we were on our way to the next location, I was pumped! By the way, Courtney was worried about the pictures, so can you all be sure to leave a comment and let her know just how awesome she looks?? ?